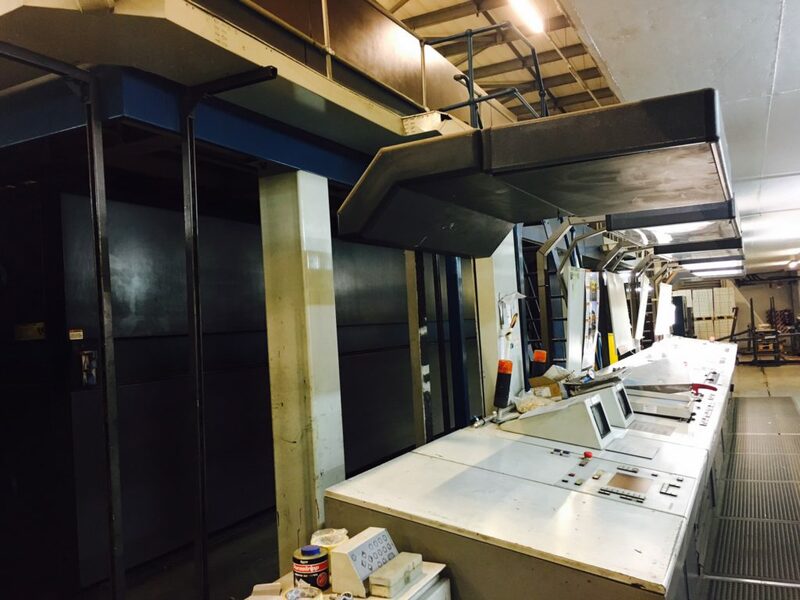 These presses are ideal for the high volume long run jobs. 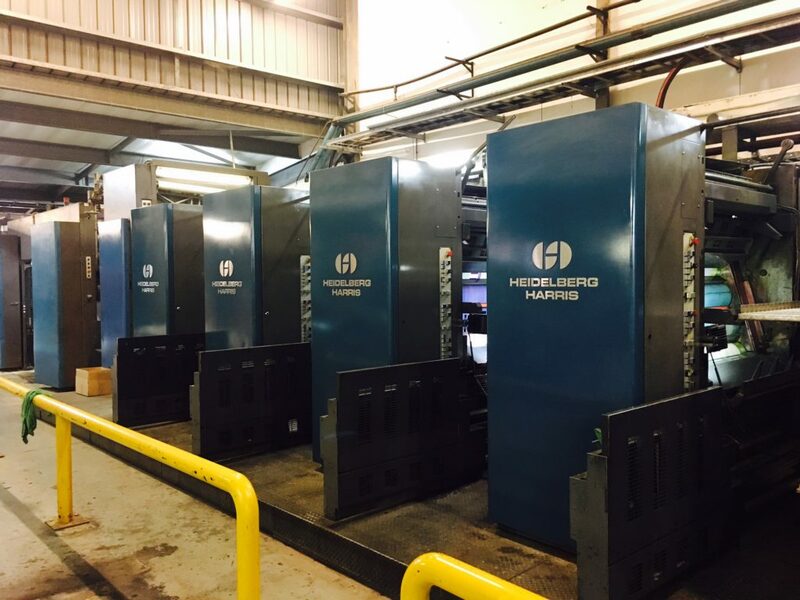 The Heidelberg M600 5 colour press is one of the most popular web presses internationally and is known to deliver good quality consistently. A second folder gives us more flexibility in the printing process. A Rima delivery system trims the product in line which saves production time. The inline gluing system means that certain jobs do not need stitching if they are glued inline. 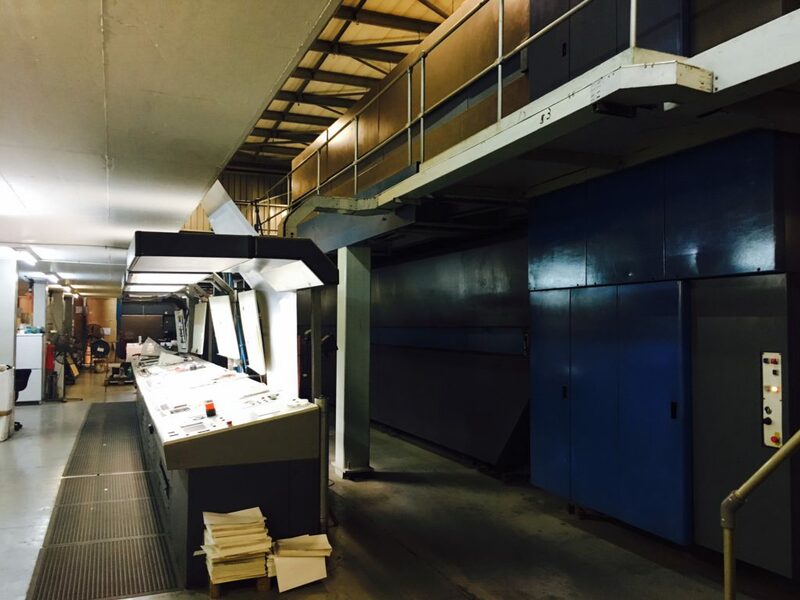 Magazines, books, brochures, tabloids and retail flyers are regular print items on these presses.